The flagship ebook for Digital CEO’s that has helped thousands of entrepreneurs dominate Instagram. The Ultimate Guide to Instagram. 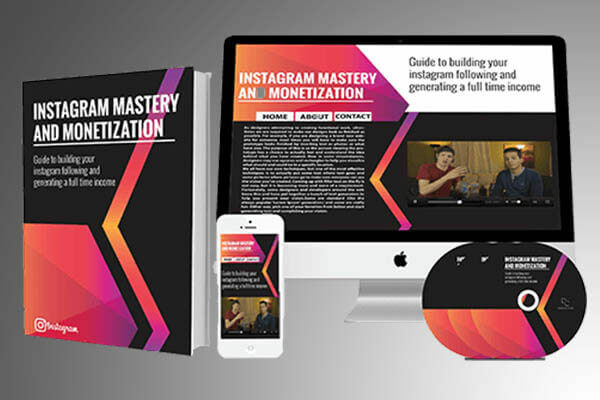 The complete workbook works hand in hand with the Instagram Mastery and Monetization online course to produce a holistic understanding of Instagram. Direct coaching and mentorship from the co-founders of Digital CEO’s, Josh Forti and Josue Pena, who have cracked the Instagram algorithm!